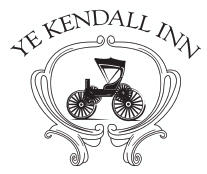 Ye Kendall Inn is the perfect location for your next social event. Whether it is a birthday party, bridal shower, or family reunion, we have the perfect space to make your event a lasting memory! Hourly and daily rates available for social events.